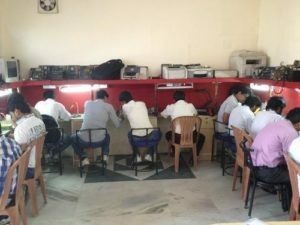 The course consists of various circuit blueprints with complete, however applicants deprived with practical details about laptops. 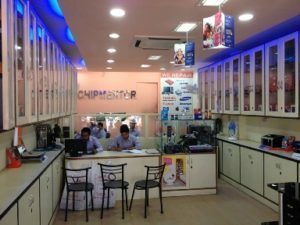 Various people have great interest in learning laptop repairing. 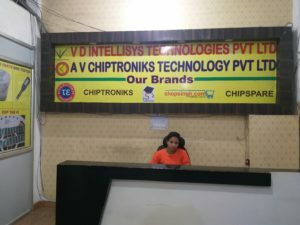 But if they select laptop repairing institute and the institute offer only theoretical information and they don’t offer practical sessions to the students. 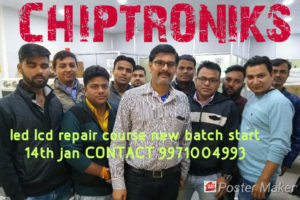 Chiptroniks institutes offers the training in such a manner that the any non technical learners can also understand repairing with no problem. 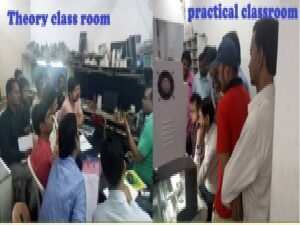 Best presentation as well as efficient training is the soul point of professional laptop repairing course so that students can easily learn. 80% Practical as well as 20% theoretical course. Laptop repairing course is divided into modules so that an applicant may understand it easily, such as logic section, entire troubleshooting as well as identifying the errors. Our institute allow offers superb the necessary guidance to the applicants interested in set up their future in IT. The laptop service manuals with the list of solutions of common issues are offered to the applicants during the course as well as certificate is provided after the course completion. Applicants also get all study material from the institute. 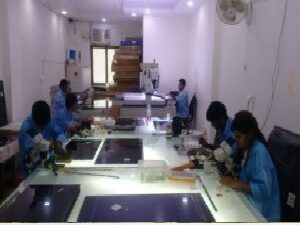 Our course consists of several modules learning which the applicants get familiar with the crucial areas of laptop repairing.